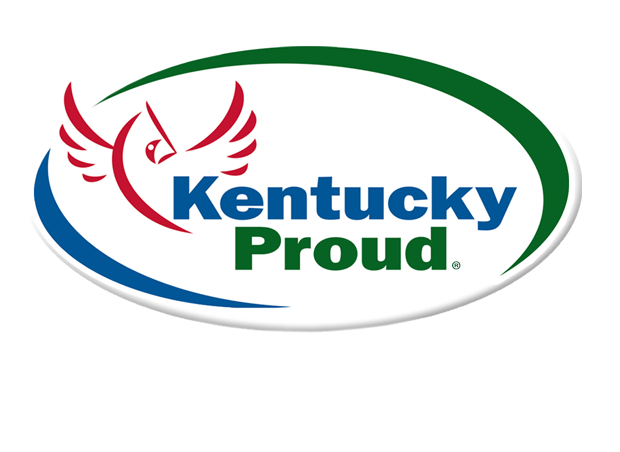 Kentucky Proud is the official state marketing program for agricultural products. There is no charge to join. 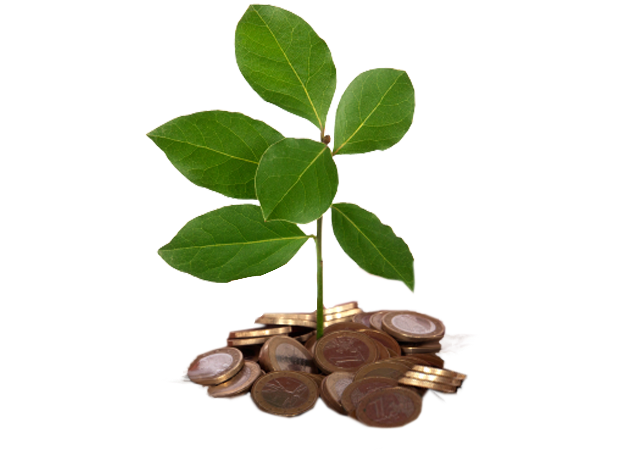 As a Kentucky Proud member, you can consult with Kentucky Department of Agriculture marketing specialists; apply for grants and cost share funds; buy promotional items at cost; display the Kentucky Proud logo; and take advantage of many more member benefits. Joining Kentucky Proud is easy. Best of all — it's free! Click on the link below and fill out the online application, or print the application and mail or fax it to the Kentucky Department of Agriculture. 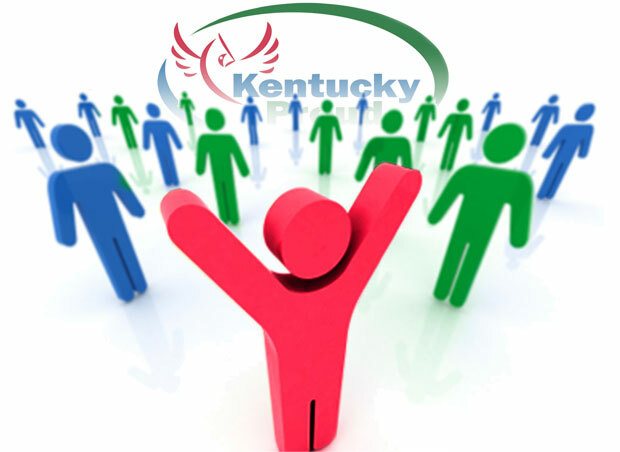 Reach out to your fellow Kentucky Proud members via social media to ask for advice, seek products or services, look for success stories, or tell your own. 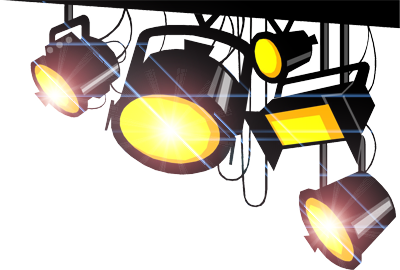 Learn about how the Kentucky Proud apps can help you promote your business. 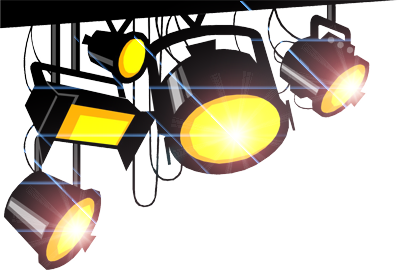 Put your upcoming events on the Kentucky Proud Event Calendar. Show the world you're Kentucky Proud by buying stickers, bags, caps, and numerous other items at cost. 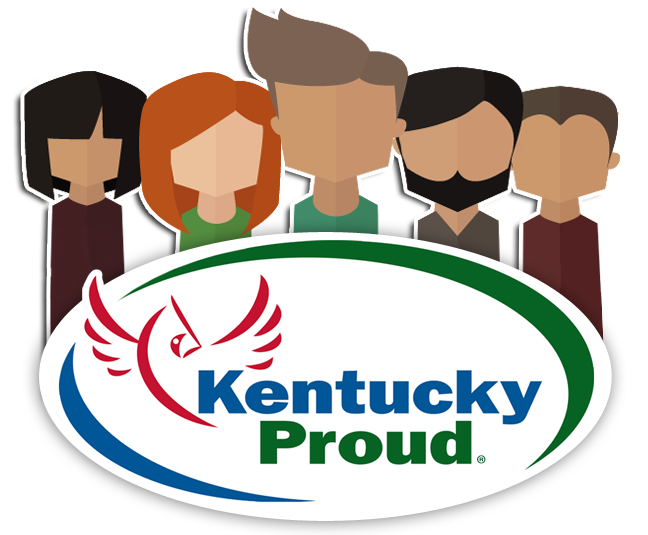 Kentucky Proud members may use the familiar red, green, and blue logo on their packaging, signage, and advertising. What's the story of your Kentucky Proud business? Did it just open its doors, or has it been in your family for generations? What do you do that sets you apart from everyone else? What has Kentucky Proud done for you? 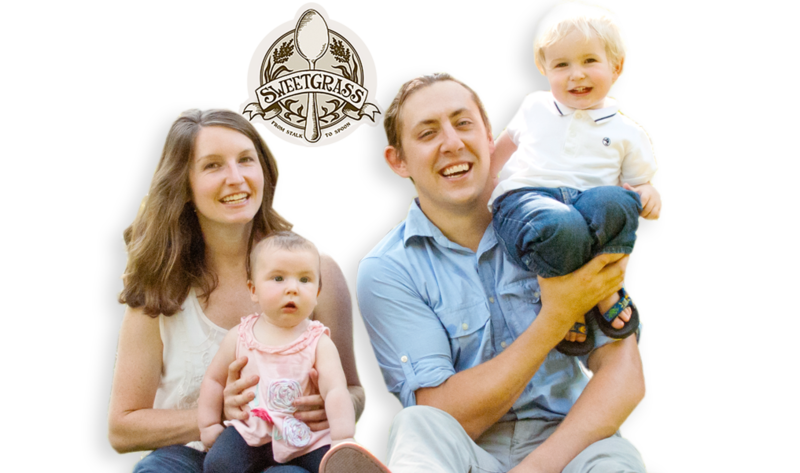 Tell us your story, and we'll share it with the world. When you join Kentucky Proud, you can take advantage of these services. 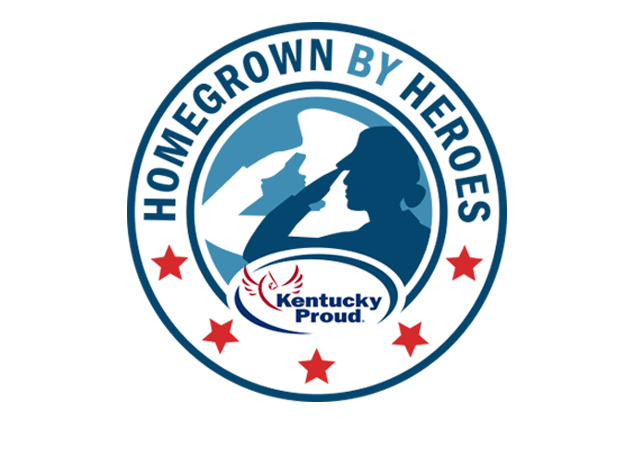 Kentucky Proud members may apply for horticulture marketing grants, promotional grants, funding from the Specialty Crop Block Grant Program, and other opportunities. 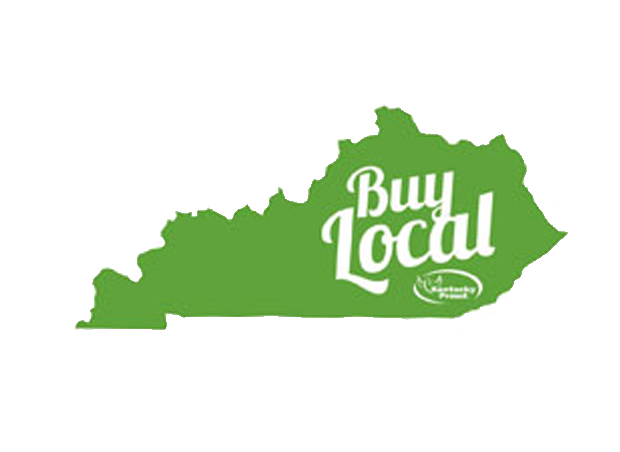 Buy Local helps Kentucky restaurants and other food service businesses purchase the Kentucky Proud foods your customers want. 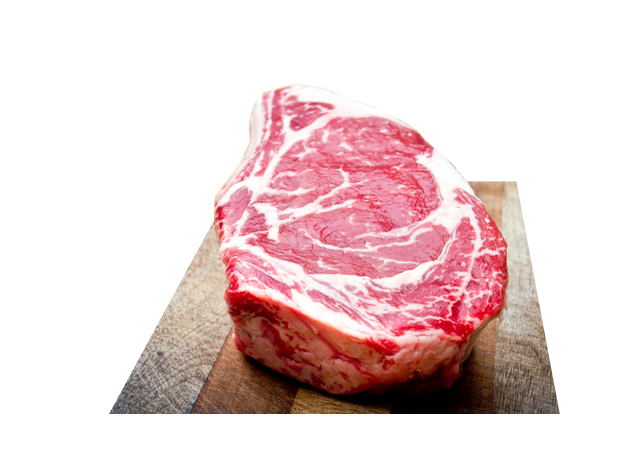 The Kentucky Department of Agriculture will grade meat from your farm at no cost to you. 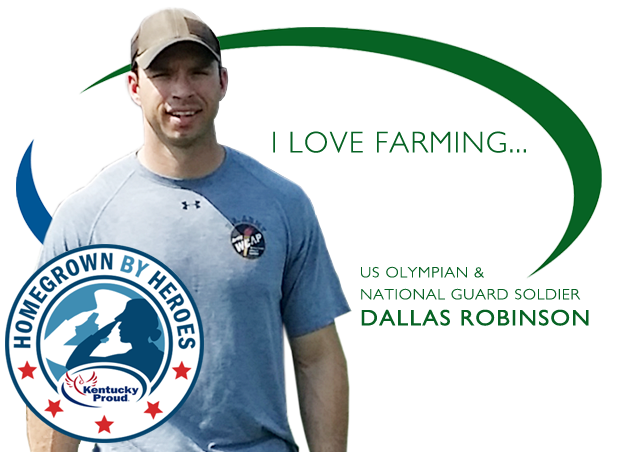 This Kentucky Proud brand designates farm products produced by military veterans. 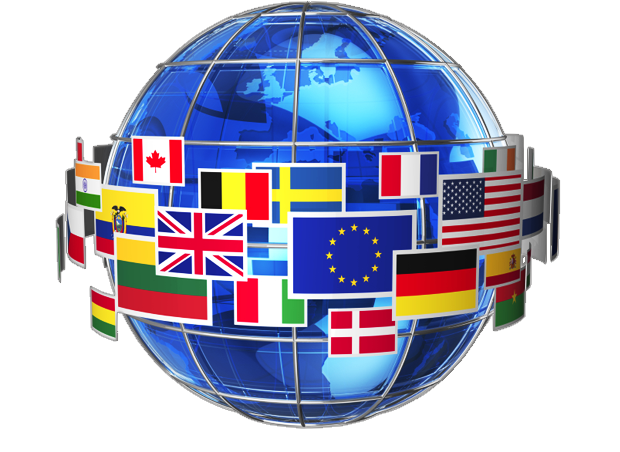 Ask our international marketing specialist to help you export your agricultural commodities, products, and services. 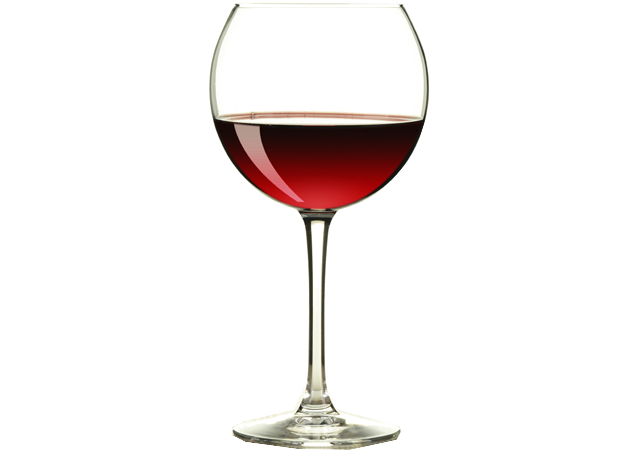 Kentucky small-farm wineries may apply for reimbursement for eligible marketing and distribution expenditures. 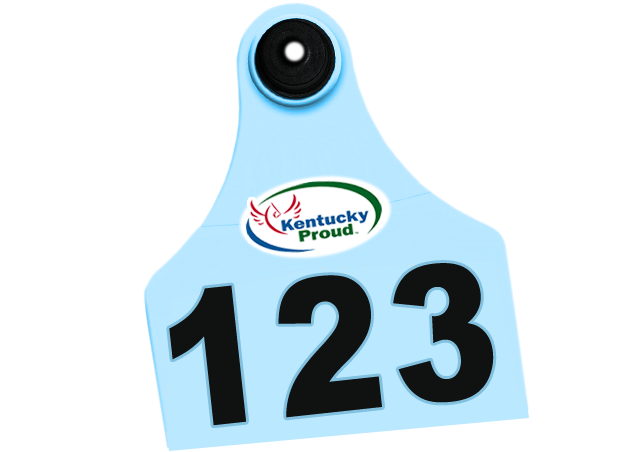 Livestock exhibitors who enroll in the program may be eligible for premiums at Kentucky Department of Agriculture-sponsored livestock shows. 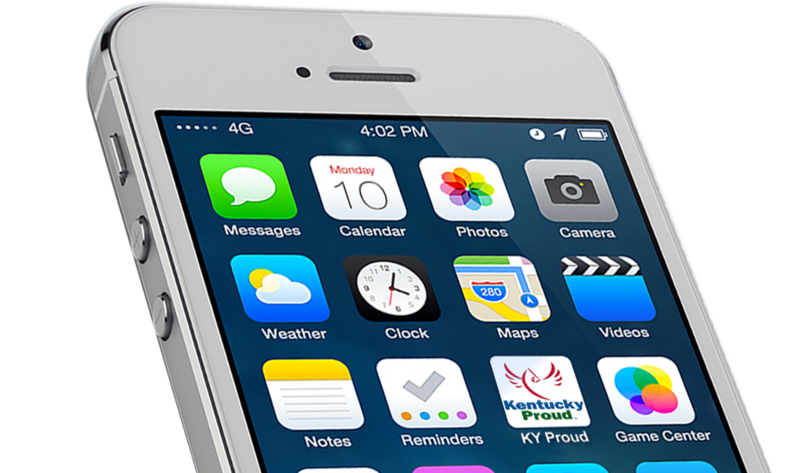 If you're wondering where to find the Kentucky Proud producer or product you're looking for, the answer could be as close as your mobile device. 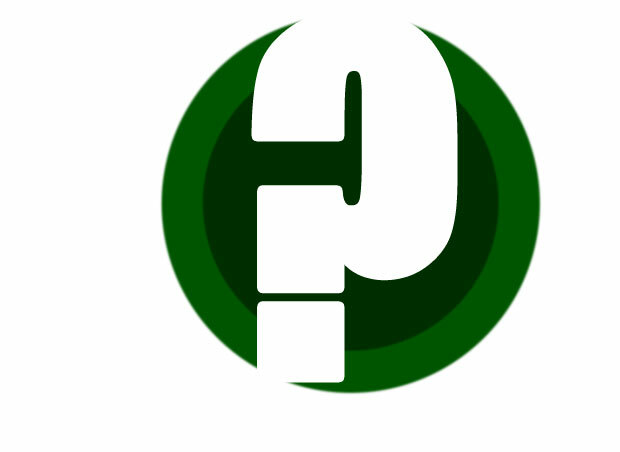 Download the Kentucky Proud Locater app for iOS or Android.